Miami AutoSport Technik | Wheels, Tires, Suspension, Road Force Balance, etc. 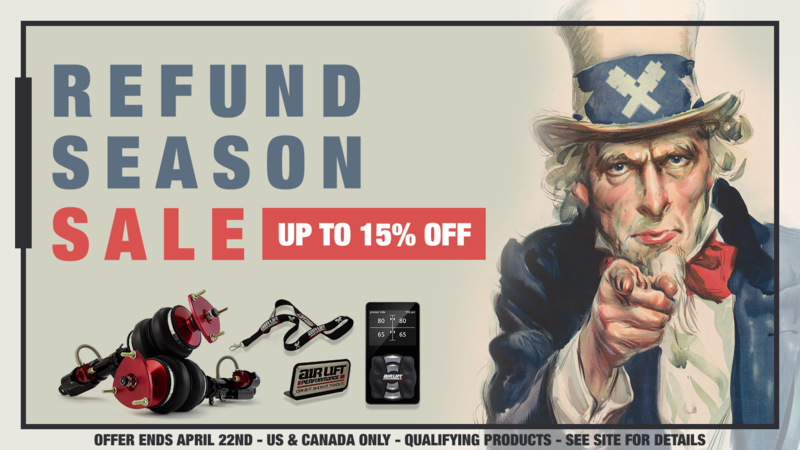 Looking for a suspension upgrade? 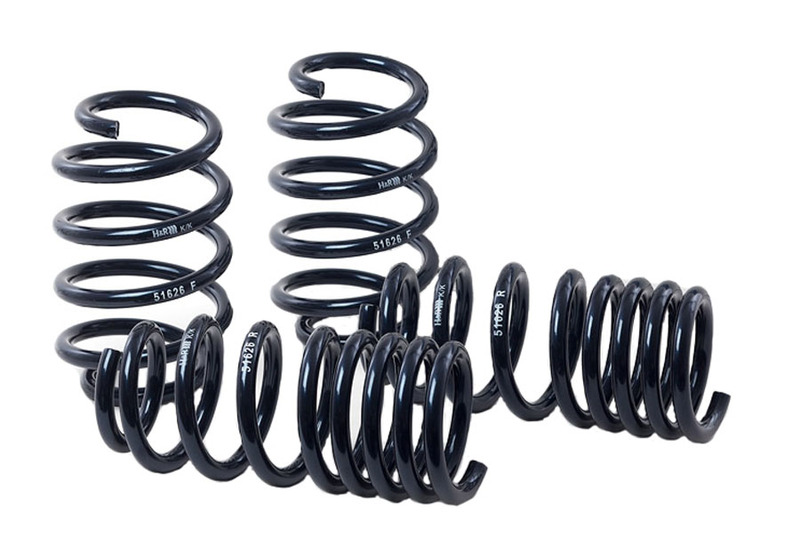 Lowering Springs, Coilovers and sport springs. We carry the best brands to lower your car. H&R, KW, Eibach or RSR, ready to ship anywhere in the USA. Pick your favorite! Explore all the options. With several brands of wheels, we can match any design or price for the best fitment and look for your vehicle. Check out our finished projects and customs builds. Includes wheel upgrades, wraps, suspension changes and a lot more. See what makes us different from the rest. Walk through our garage and lounge area before your visit. Introducing new Truck Accessories and services. Now available at Miami AutoSport! 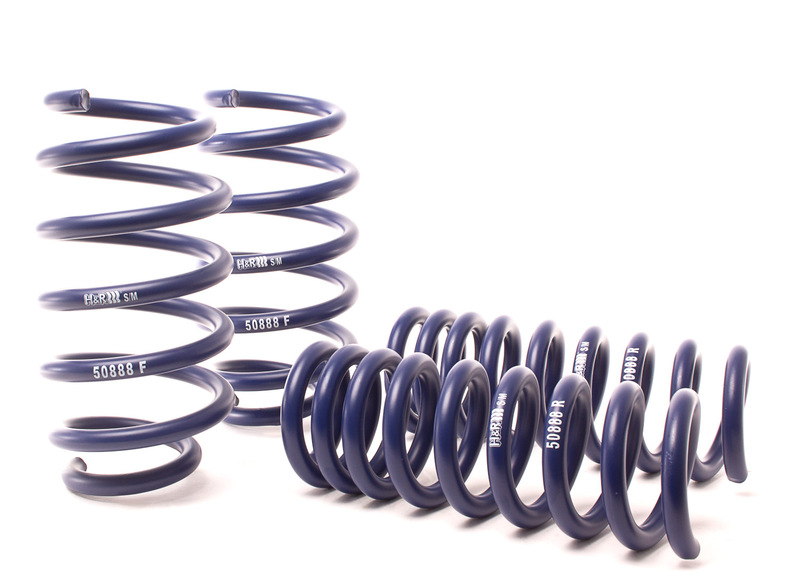 This Month Special: HR50888 Sport Springs. Use Code at Checkout: TAKE 10 & receive Free Shipping! MSRP: $399.00 Our Price $249.00!